Scripture is filled with verses about the heat, fire and flames of the end times and hell. If you're saved, you'll never feel a bit of that heat, even if July in Iowa may seem that way. We won't ever know a fraction of the heat and burning of death and hell. That should be reason enough to witness to the lost around us - can you imagine someone you know scorched and burning? That terrifying picture is what awaits those who rebel against God. 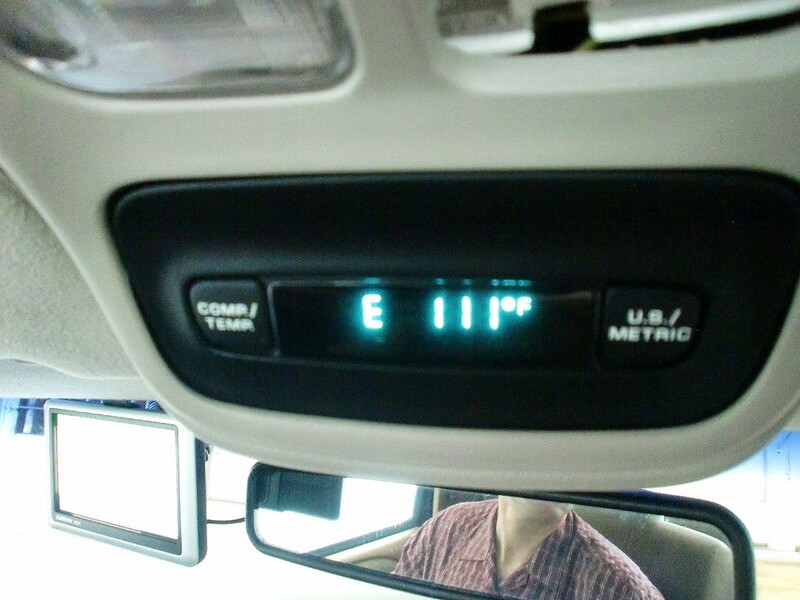 While 111 degrees may seem unbearable, it's nothing compared to eternal life without Jesus Christ.